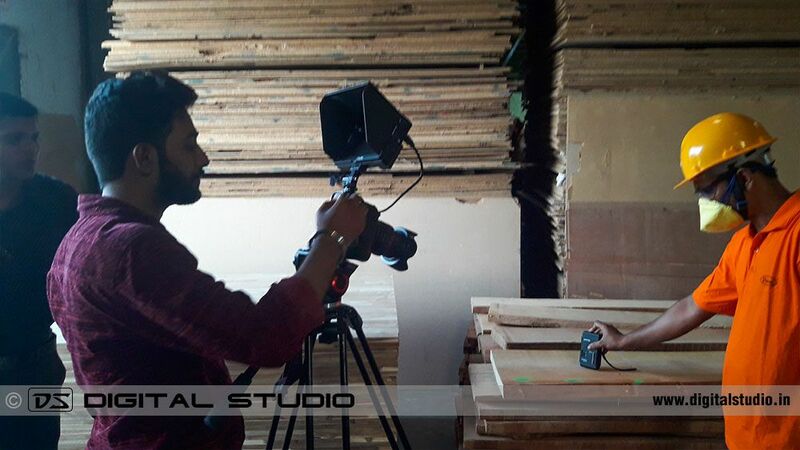 The management of Durian Industries Ltd. required a complete industrial video of their plant (Unit #4) and their warehouse. 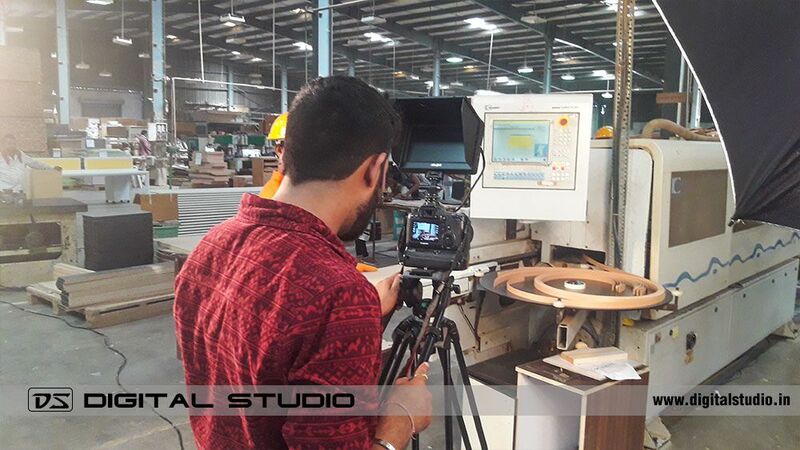 Durian Industries Ltd. required high level HD video shoot, aerial shoots as well as an industrial video with voice over. Wide angle shots to capture the machines. Macro shots for capturing the fine details and working of machines. Close up shots to capture the processes. 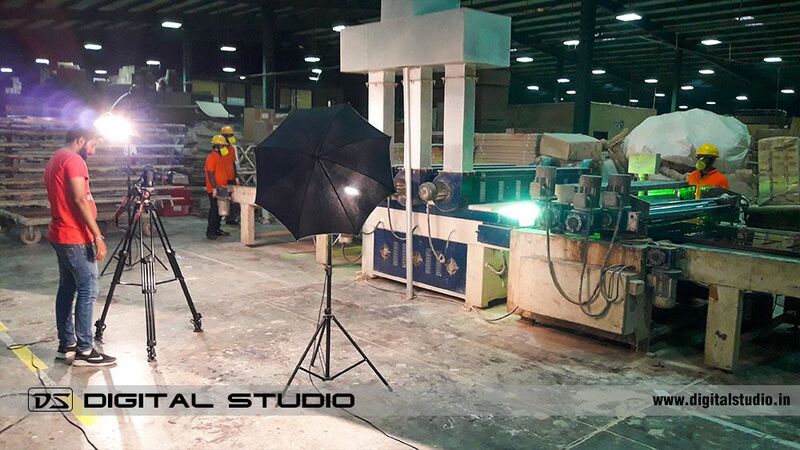 Aerial video shots to capture the overall look and feel of the plant and warehouse. We are leading manufacturers of interior solutions for public, residential and commercial spaces. We have been at the forefront of the industry, crafting your everyday spaces since 1985. We are humbled to have touched the lives of millions of people with our range of world class home and office furniture, innovative laminates, sturdy designer doors, exquisite veneers and top-grade plywood. Our wide range of products are crafted to perfection; ranging from board furniture, entryway solutions, design consultation for your homes to office solutions like workstations, storage units, customisable modular furniture and flat-pack furniture among many others. Our products are available in selection of styles and finishes across our extensive network of 30+ retail stores, 3000+ dealers across the length and breadth of India. Our 7 factories are situated in Maharashtra and Gujarat, with 6 units located in the heart of industrial hub at Palghar in Maharashtra and a laminates unit in Ahmedabad where we cater to varied domestic and international industries for their requirement of interior and exterior spaces. Spread over an area of 15,000 sq. 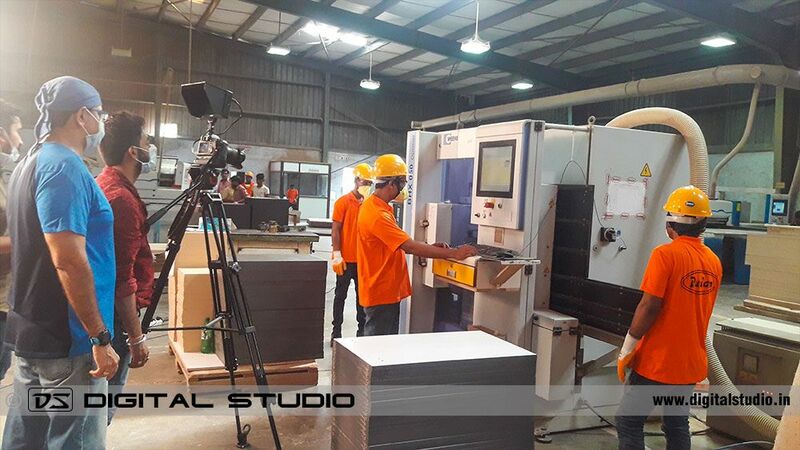 metres our state of the art production facilities produce products ranging from ply to over 2.5 million decorative laminate sheets in 100+ textures, 500+ flitches of handcrafted veneer, 4,000+ modular furniture units, 4,000+ office chairs, upholstered furniture, and many more products. This is in relentless pursuit of our vision to be one of the best interior solution providers that has made what Durian is today. Our manufacturing units are certified as per global standards and Durian is an ISO certified company. We have recently been awarded the Power of Trust to become one among the most trusted brands in India. Welcome to our crafting unit; where we mold, engrave, cut, groove, polish and package the finest wood and wooden products for our discerning clients. Quality is in our organisation's DNA; from the raw material inspection to the checks at various crafting stages and final dispatch of goods; we ensure that each every item that leaves our premises is flawless. Comfort with quality. We create spaces that are made to cherish with our world class furniture. 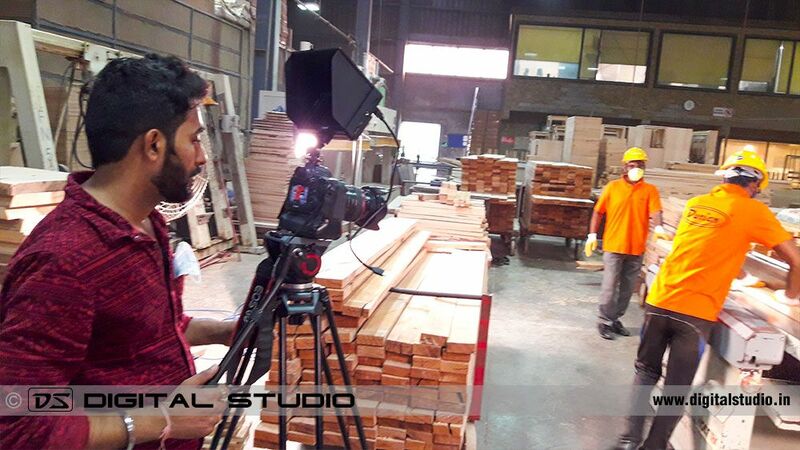 The management of Durian Industries Ltd. was pleased with the results and appreciated our dedication in producing, directing, scripting the quality of video of their manufacturing division and warehouse. 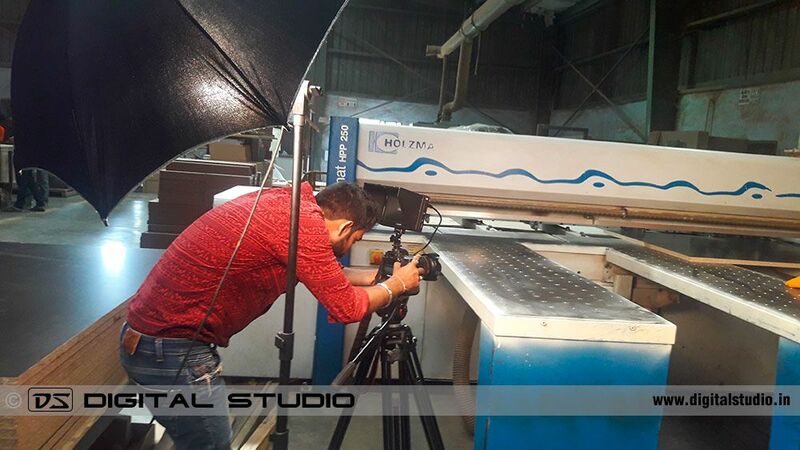 In addition to these regular projects, we specialise in industrial & corporate photo-shoots and pan-India industrial videos along with aerial videos.